The world wakes up when there is a crisis and rushes to fix what has been broken. In Bangladesh 1127 people lost their lives because some apparel manufacturers weren’t paying attention or decided not to. Now, it is coming out that the cost of paying attention to the lives of the people making their garments could cost the consumer as little as .15 more per garment. Would you care if your Tshirts cost .15 more? I doubt it. 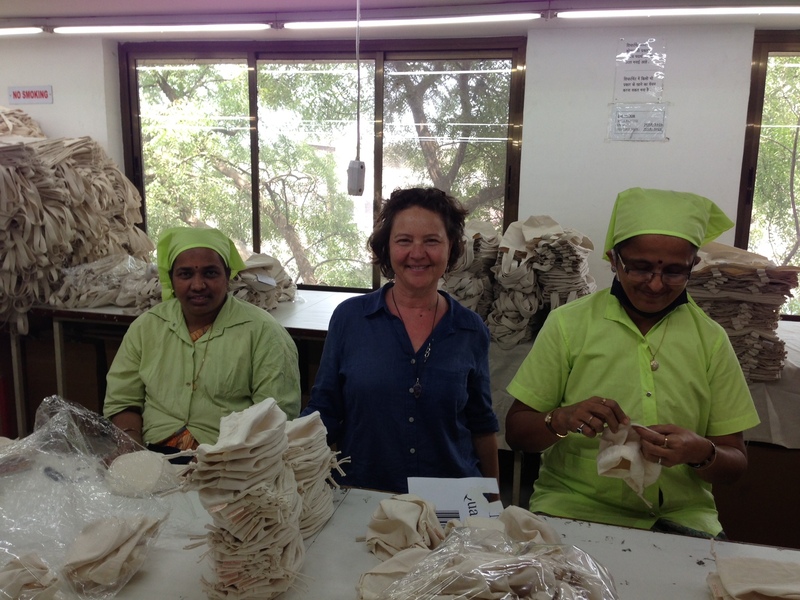 We started ECOBAGS in 1989 with a commitment to fair wage and fair labor. Today, we not only have all of the certifications and site visits as proof, we have a long and trusting relationship with our production partners in India, a relationship that spans +15 years. It’s not that hard. It just has to be a #1 priority.